We have all met that dynamic, charismatic person that just has a way with others, and has a way of being remembered. Participants on this e-learning course will identify ways of creating a powerful introduction, remembering names, and managing situations when you have forgotten someone’s name. 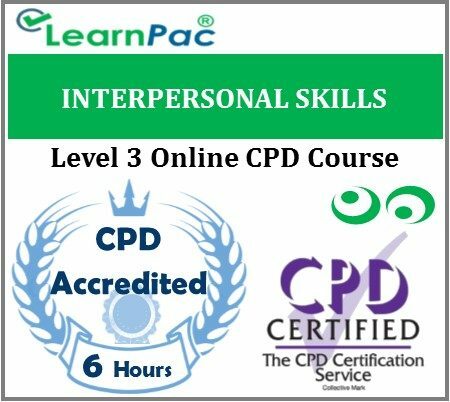 This comprehensive interpersonal skills elearning course will help participants work towards being that unforgettable person by providing communication skills, negotiation techniques, tips on making an impact, and advice on networking and starting conversations. They will also identify the skills needed in starting a conversation, moving a conversation along, and progressing to higher levels of conversation.